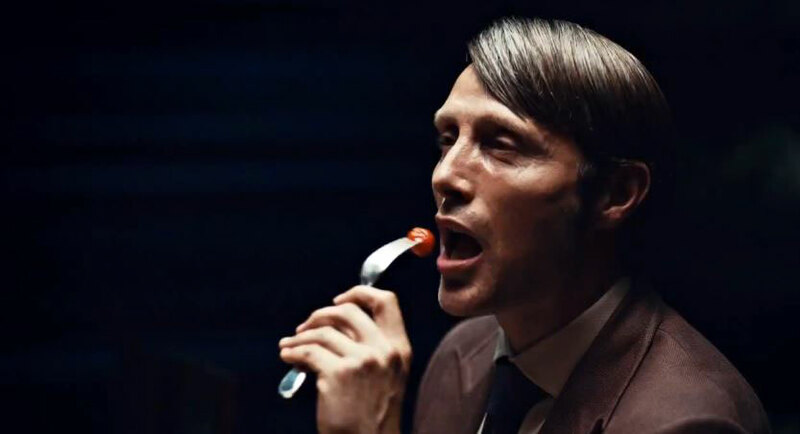 On June 22, 2015, NBC canceled Hannibal. That’s what the headlines (including this one) said, and it was probably the best way to communicate what had transpired: the network had announced that the brilliant serial killer drama would be allowed to finish its currently airing, abysmally rated third season, but after that, NBC would air no more episodes. Yes, that was technically a “cancellation,” but in our modern TV landscape, that term has come to mean less and less. See, even though Hannibal is one of the lowest-rated shows on broadcast television, it boasts a ridiculously dedicated fanbase and better ratings once DVR playback and streaming are taken into account. And all of that means it’s at least somewhat likely — if not quite a given — that Hannibal will live again, to the degree that the series’ creator and showrunner, Bryan Fuller, is giving interviews and openly admitting the show could very well live again. In decades past, the TV network used to hold all the power, because it was the only distributor of television content. The studios that produced TV shows sold to a limited marketplace comprised of only a handful of content providers. Obviously, that’s no longer the case, thanks to the rise of cable and Internet TV platforms like Netflix and Amazon.